Commonly people may undervalue a brief discussion about tattoo art as many think it just as a hobby or low paid job. But being a tattoo artist means a lot. 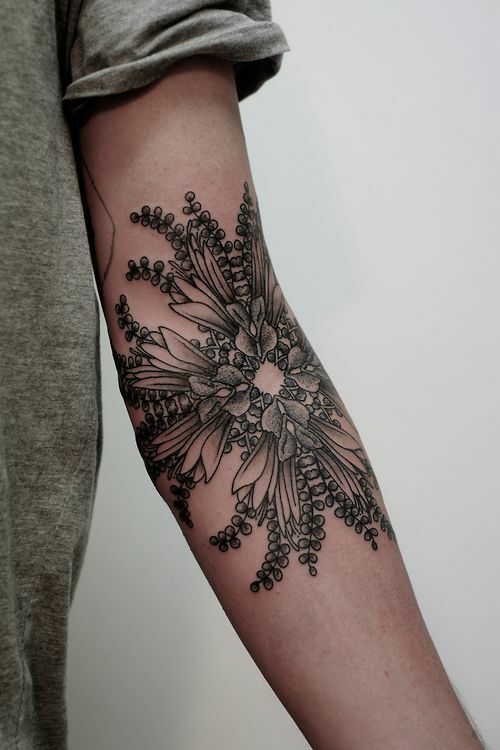 Especially, if you divulge the secrets of tattooing art then you will start loving it. It is not just a hobby but you can opt for it as professionalism and I bet that you will love it. However, not all can become tattoo artist. It needs natural talent as well as perfect skills to be a passionate and professional tattoo artist. Tattoo art is just like other artistic talents. You will have similar foundation as you learn in painting and designing. But the use of tools and your canvas differs. You will be using similar illustration, drawing and painting skills as these are the skills that define talent of an artist. You need to be innovative as well as harmonizing to understand and settle down your queries and your client’s confusion while designing a tattoo. As said before, it is different from other art’s perspective as your canvas can speak, can guide and can comment unlike the white canvas that just provides you an open road to discover your skills. If you wish to dive and explore into the tattoo art then you need personal drive, motivation and love for tattoos along with formal training, on job training and creative mind. You need greater confidence, extra ordinary skills and great temperament to adopt tattoo art as profession. There are many good artists who discover unbelievable paintings from their minds while travelling on to the road of white canvas but they just cannot do the same with the resistance that a tattoo artist has to deal with while using human skin as his/her canvas. So, the biggest difference between simple art and tattoo art is of canvas and the artist who is able to acknowledge and deal with this difference can invade this industry.